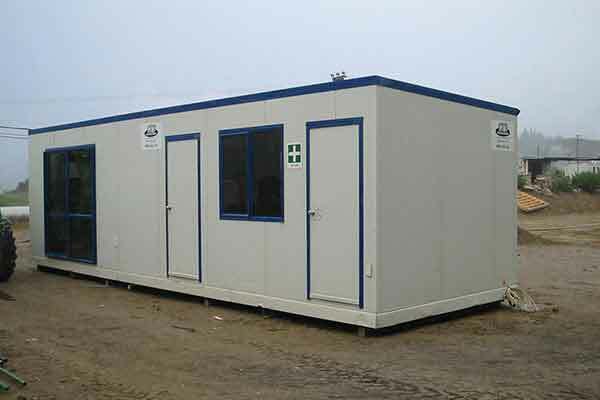 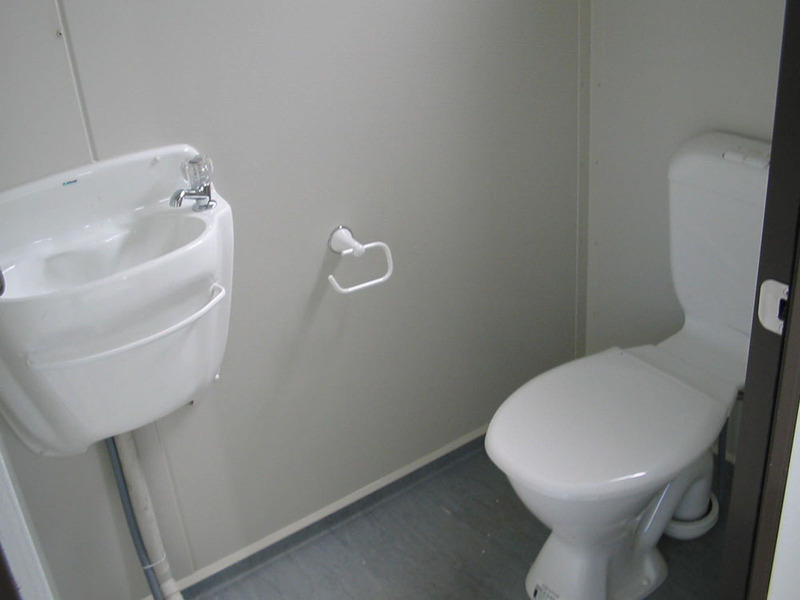 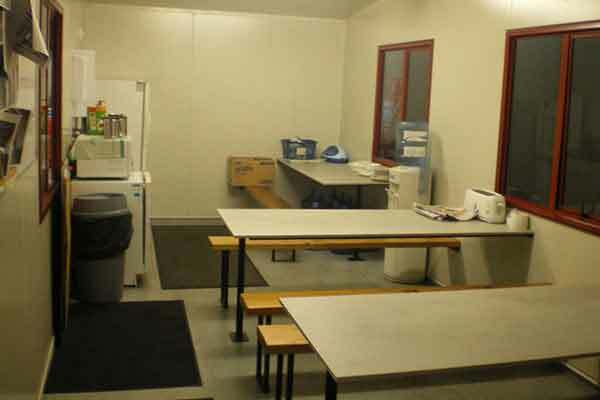 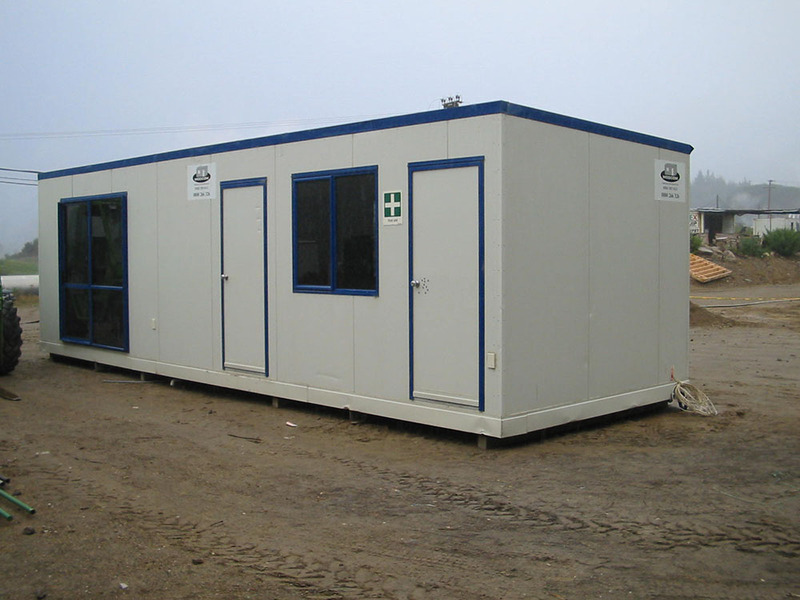 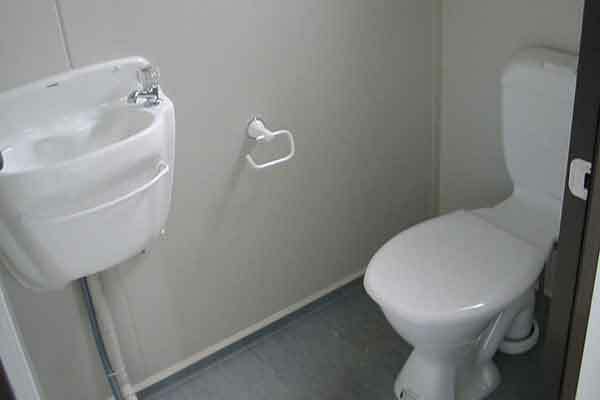 If you need an office to operate from and to provide break facilities then why not combine them into one practical Modcom. 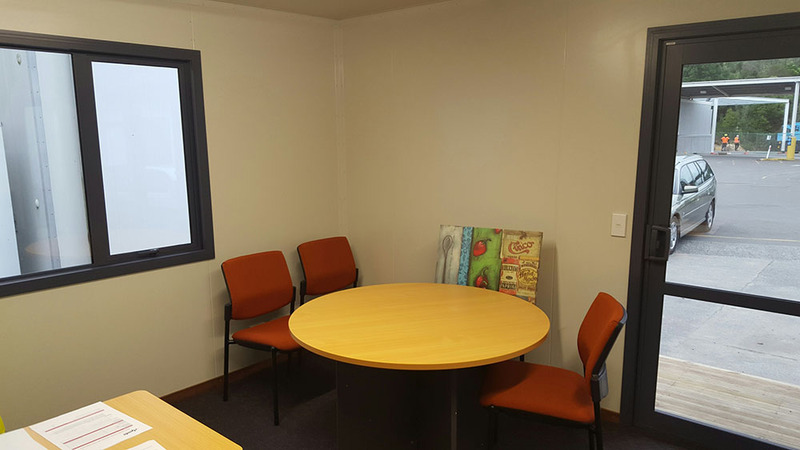 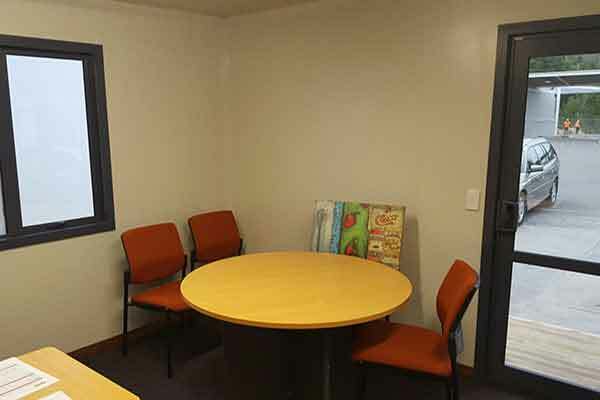 A Modcom Combo is split into two rooms, one with the space to enable the office work to get done and the other when it’s time for a break, the lunchroom has a sink and boiler unit where you can make your refreshments and then relax at the table with bench seats. 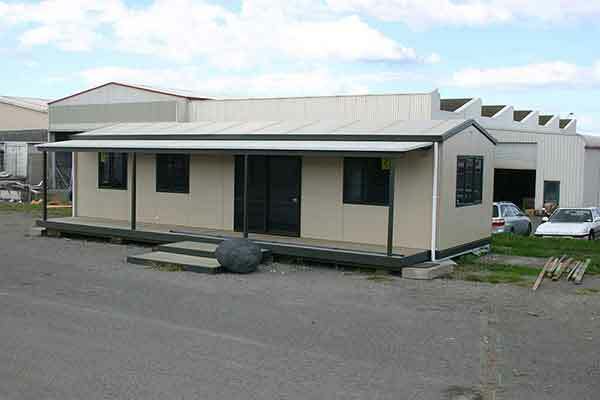 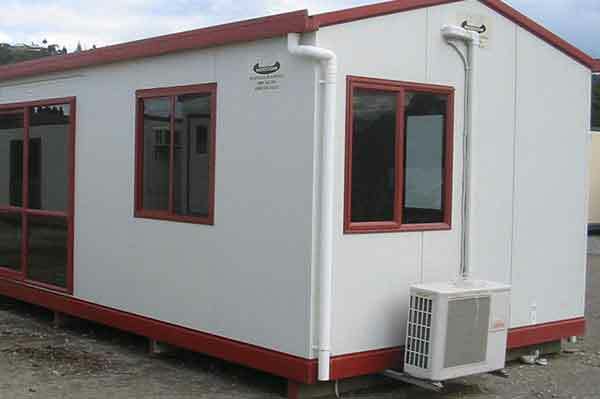 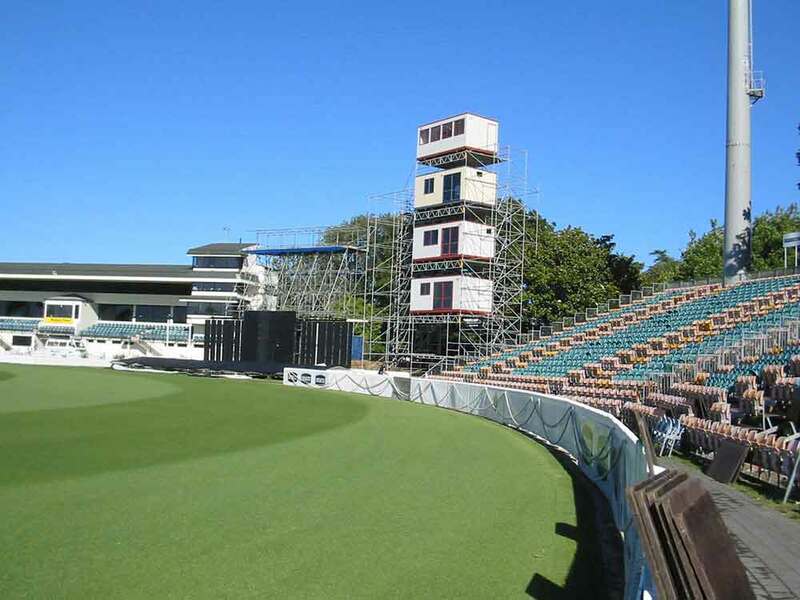 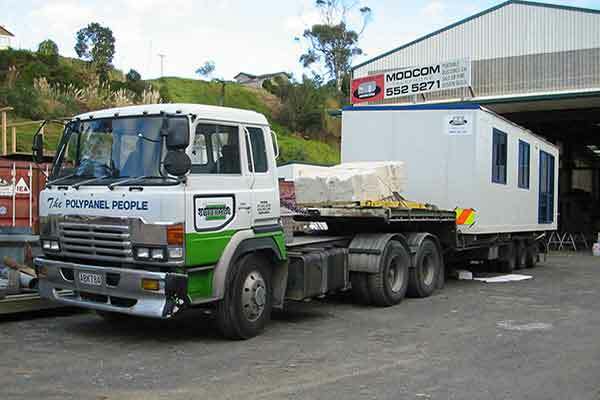 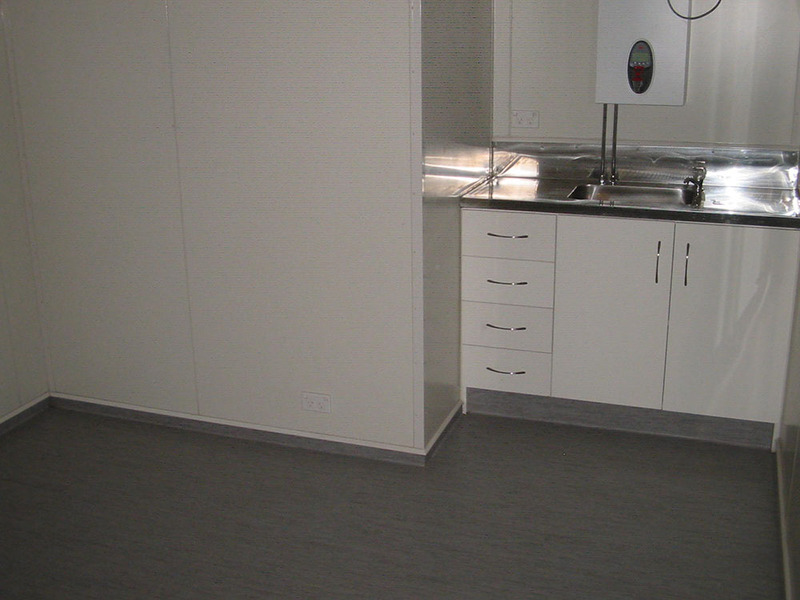 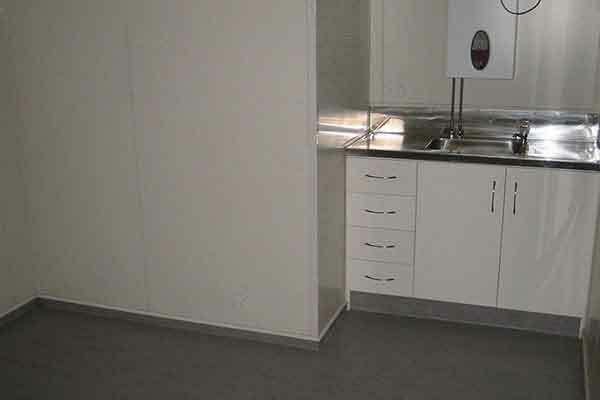 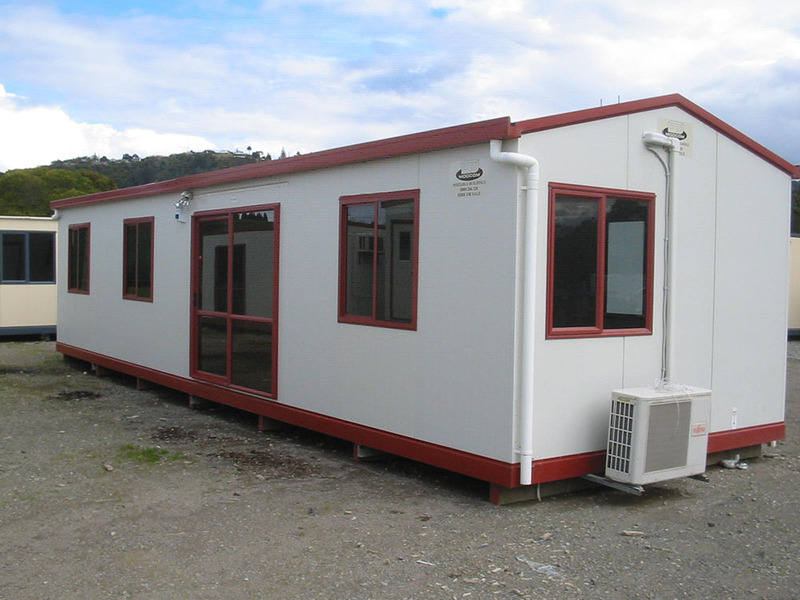 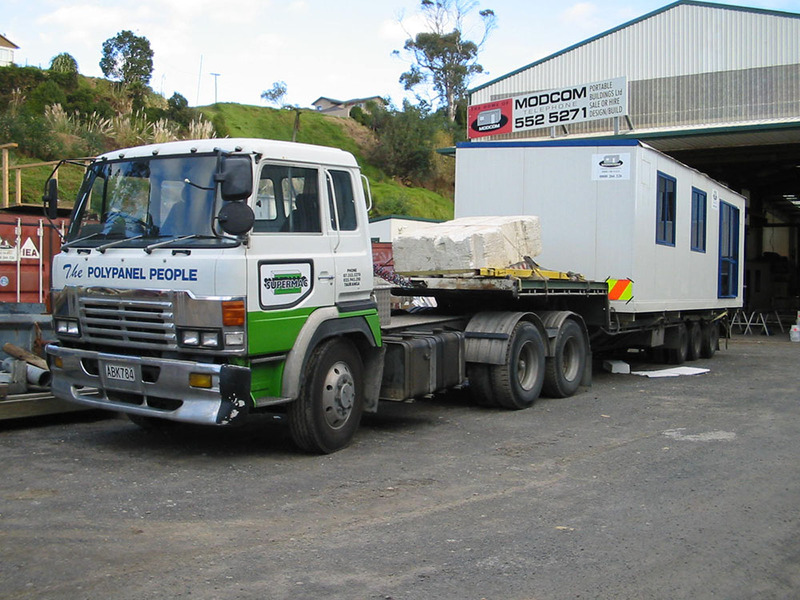 Modcom Combos are durable and constructed from insulated panels, come with vinyl floor coverings, available in a number of sizes and are built to NZ buildings standards.